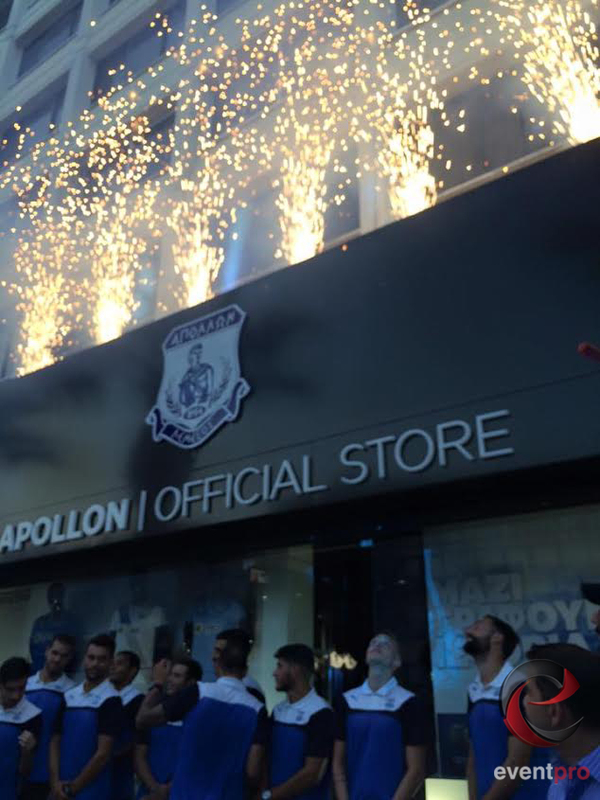 The opening ceremony of Apollon official store took place in Limassol, on the 2th of September. 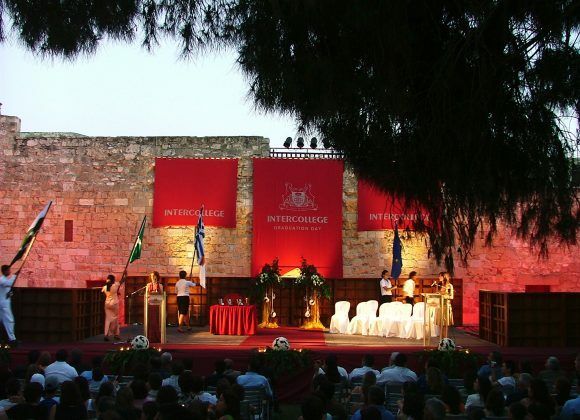 Over 200 fans of the team attended the event. 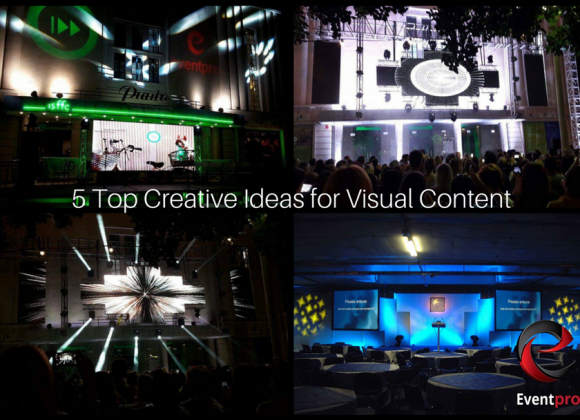 successful both in terms of attendance and the quality of the event. 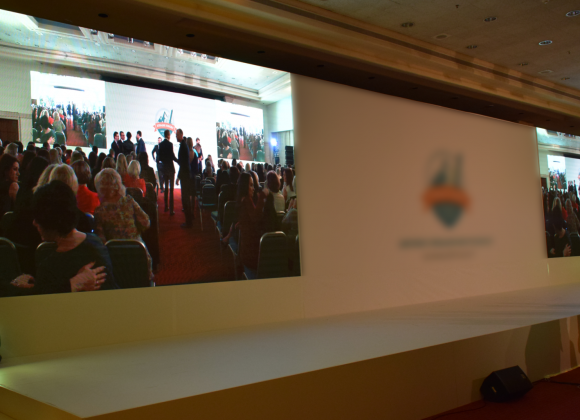 an amazing atmosphere for all the attendees. collaboration on another successful event.